Mark Your Calendars! 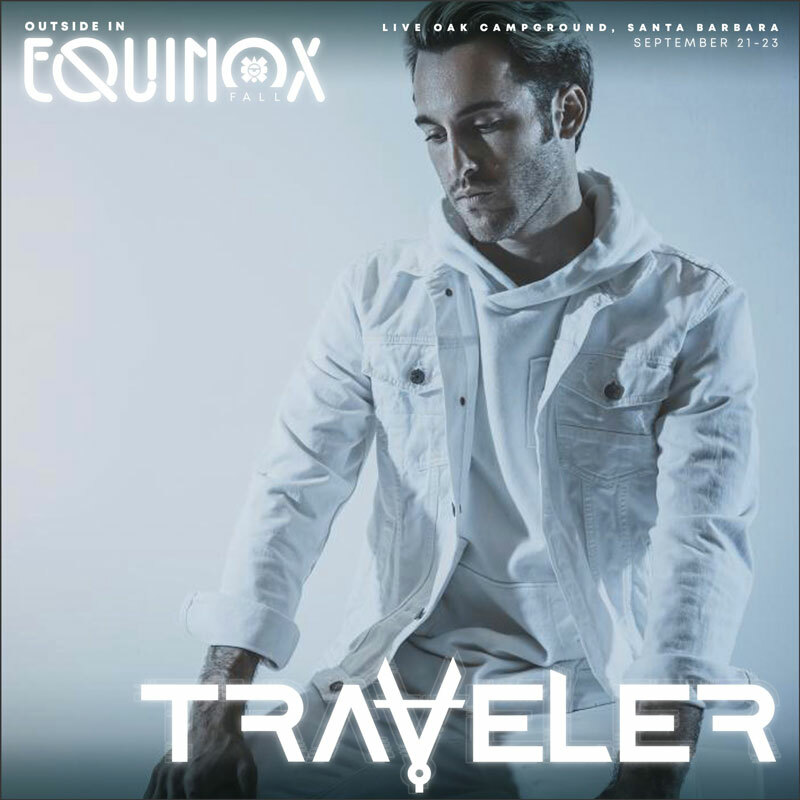 Traveler Set To Play Outside In Equinox Festival This Fall! Get Your Early Bird Tix Today! This entry was posted on Friday, July 27th, 2018 at 11:05 pm and is filed under Music, News, Shows. You can follow any responses to this entry through the RSS 2.0 feed. You can leave a response, or trackback from your own site. « Catch Traveler Live On Groove Radio!